India’s largest crowdfunding site. Over Rs.548.87 Crores raised. He is Korra Lal Singh. S/o Late Sajan Nayak, Studying MBBS 1st year in Osmania Medical College, Koti, Hyderabad, Telangana. 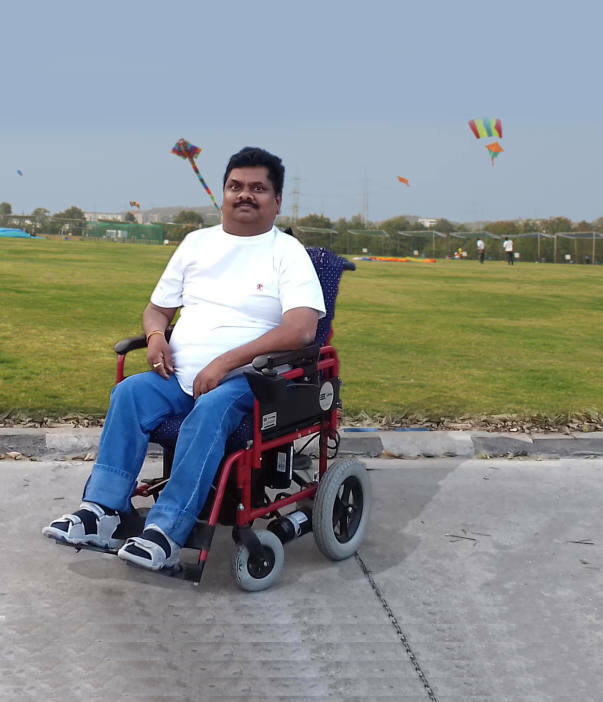 He is a Ortho Disabled Student upto 50% Disability. Need Financial support for his MBBS Education. Got MBBS admission under Government merit quota and paid Rs.29,000 fees by taking hand loans. He is from a very poor family background from Warangal, Telangana. Father left (Expired) them very early in their life. Since then Mother works as a Daily Agriculture Labour and feed 3 Children. 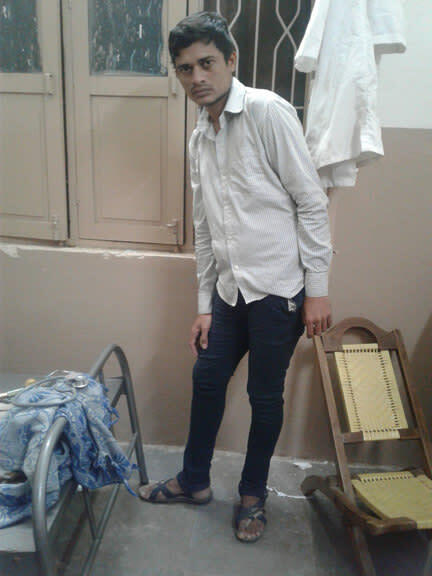 Please help this Disabled to become a Doctor. Any donation would be greatly appreciated and if you cannot donate, please help by sharing this link. Thank you in advance for contributing and donating. 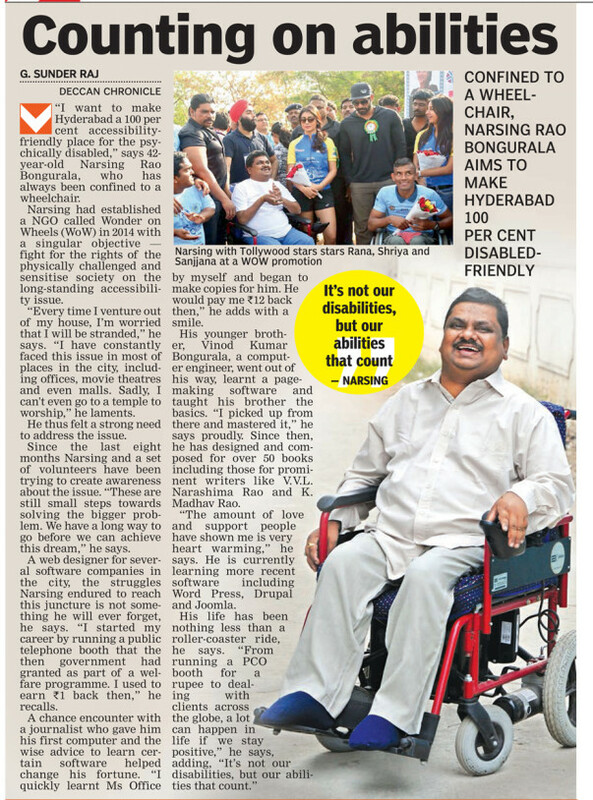 Founded by Narsing Rao Bongurala, a wheelchair bound person, man of many achievements. We aim to bring a change by holding hands of the less fortunate, Needy and Poor people. Fulfilling their dreams creating awareness of the problems faced by them. We are happy to share now he is in MBBS second year. Thanks for supporting our campaign help-a-future-doctor for a disable. Please help us to hit target amount soon. We would like to thank for supporting our campaign help-a-future-doctor for a disable. 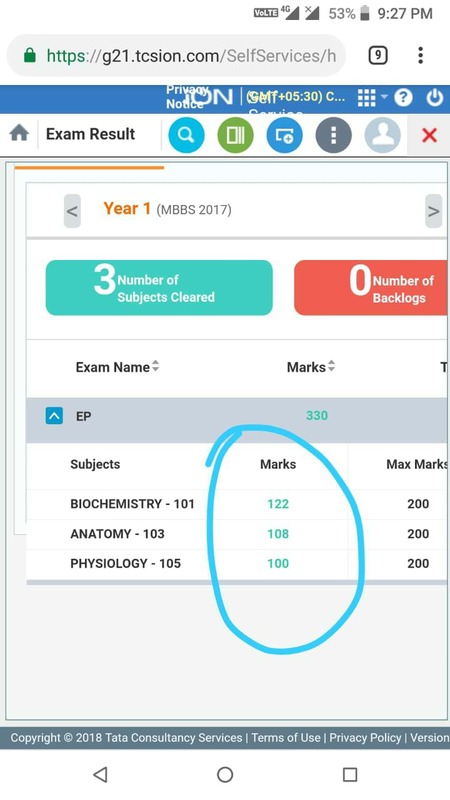 We are happy to share his MBBS first year marks in following image. It's been a great experience so far, and we want the campaign hit target amount soon. It would be great if you could support us by spreading the word among your friends and family. Thank you once again for the enthusiasm that has carried the campaign this far! We will keep sharing updates about the campaign with you. As you know this campaign is for Mr. Korra's MBBS Study. He is in second now. So we are extending the time period of campaign. We want to hit target amount soon. Thank you for the support always.